You may have been wondering where I have been the last 2-3 weeks. I have been working around the clock on a new product with my business partner Tim Atkinson called Local Cash Empire. 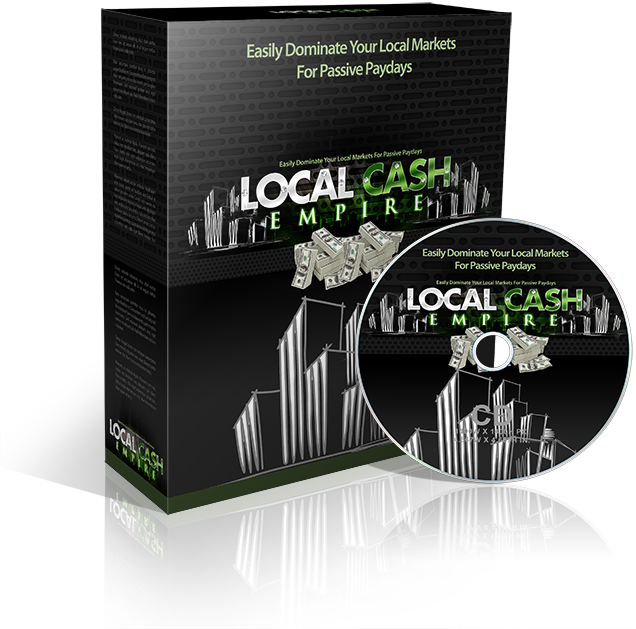 Local Cash Empire is a new Warrior Special Offer, that consists of software plus training all geared towards helping your Local Marketing Business succeed! We have taken the system that both Tim and I use in our business and put it into this course. You will easily be making $5,000/month if you follow our system and take full advantage of the software we provide. Inside the members area, there are 5 modules, jammed packed with content that talks all about Lead Generation, Sales and Client Management. We uncover all of the secrets we use to get loads of RED HOT leads and how to maintain your clients for the long-haul. This entire module is devoted to lead generation and easily finding thousands of prospects who would be ideal clients. Competition Crusher: Learn how to spy on your competitors clients and see how easy it will be to find golden opportunities to take them away. Local Biz Roundup: A groundbreaking strategy to gathering THOUSANDS of local businesses in any niche, in just a matter of minutes! Partnership Frenzy: This outside-the-box formula teaches you how to align yourself and your business with the right partners to receive floods of new HOT prospects and clients. PPC Blitz: If businesses are spending money on Pay-Per-Click already, there is a great chance they will open to other forms of online marketing. See how to easily gather businesses and websites already doing PPC and how to approach/close them as clients. The Freebie Hook: A method we have used that receives AMAZING response and is a sure-fire way to get your foot in the door. Yellow Pages Crusher: The name says it all…Yellow Pages clients are just waiting for something better to come along. I’ll show you how to approach these clients for an easy sell. Round 1 – Get the Meeting: Find out all of the secrets to getting the initial meeting and what mistakes over 50% of people make when trying to get in front of a potential client. Round 3 – Seal the Deal: Learn of the tricks of the trade on closing 95% of your leads. Round 4 – Collecting the Check: Enough said! Overcome Objection Bible: A cheat-sheet of some of the most common objections and how you can combat them to make the sale. 24/7 Reporting: Manually generating reports for clients can be a huge time waster…unless you have a system that can automate the reporting for you. Lifetime Value Maximizer: You have probably heard that it takes up to 10x more energy to gain a new client, than to maintain a current client. See how you can maximize the lifetime value of each client and retain up to 95% of your clients. Fiverr Crazy: Learn the secretes to finding QUALITY workers on Fiverr who can do the heavy lifting for you. The ODesk Quest: Finding the right outsourcers to be your implementation team is the key to delivering results. Learn the tips I have learned over the past 5 years of outsourcing things like content development, on-page SEO and link building. Little Fish, Big Fish Method: A strategy that shows how to get in with the big fish to start a business relationship with companies who will pay you thousands of dollars a month to manage their Internet Marketing campaigns. Templates Galore: Sample Contracts, Agreements, Templates, Worksheets and lots more throughout the entire course! DONE FOR YOU – MASSIVE PARTNERSHIP OPPORTUNITY! We are doing something we NEVER have done before. 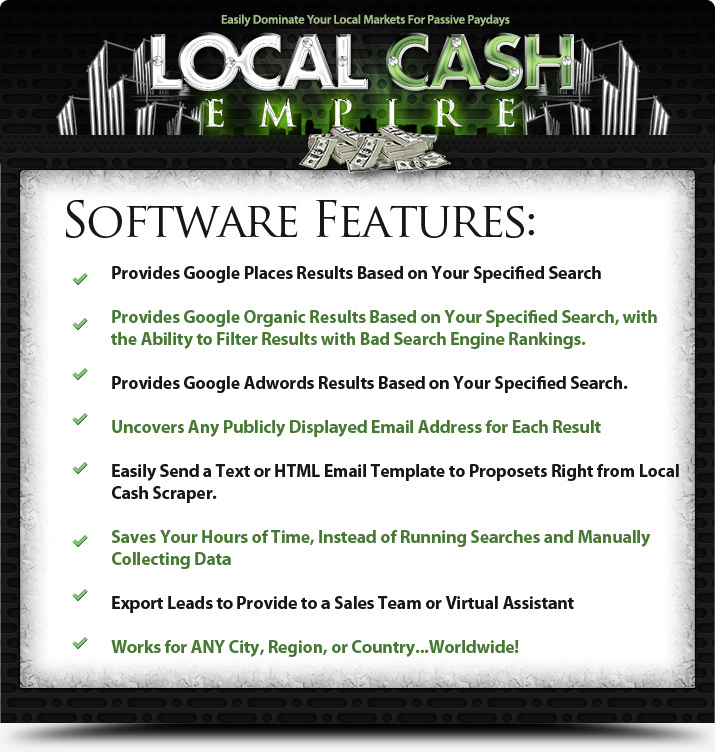 We are allowing Local Cash Empire customers to partner with us on managing your Internet Marketing clients on auto-pilot. Leverage our experience, training, software, staff, and systems to have a completely HANDS OFF solution to managing a client, without having to do anything…but COLLECT A CHECK every month! This WSO is only going to be live for 7 days, at which we are taking it off the market. We are going to be selling this software and course for $997 in the near future, so right now you can get 95% off the retail price, if you ACT NOW. 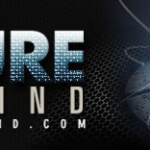 Six Figure Mastermind Now Open – Accepting Students!